DANA SPICER or Neapco slip yoke or you can upgrade to a SONNAX forged slip yoke for additional strength. See transmission choices below. 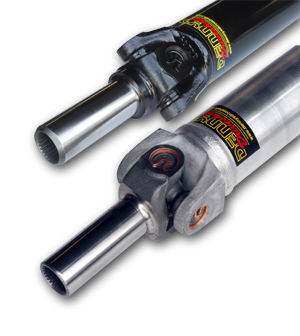 All Street Rod Driveshafts come assembled with a transmission slip yoke and front u-joint. The rear universal joint can be 1310, 1330, 1350, GM 3R, Dodge 7260, Dodge 7290 series to match exactly what you need to fit your rear end pinion yoke. For Aluminum Driveshafts we use Aluminum Balance Weights that are precisely welded in place... not glued on and we never use steel weights on aluminum driveshafts like you will find with others. If you have a Ford 8.8 or a Jaguar Rear End that requires a flat Flange Yoke please note there will be an additional charge for that part. Denny's STR-330CV GM Double Cardan CV Driveshaft 3 inch DOM Steel to fit late 60's to mid 70's Buick, Oldsmobile, Pontiac and Chevrolet cars with flat flange on rear end pinion. STEP TWO: Decide if you want your New Driveshaft to be STEEL or ALUMINUM. STEP THREE: Make your selection from the choices below, Add it to the Shopping Cart and fill in the Online Ordering Form. 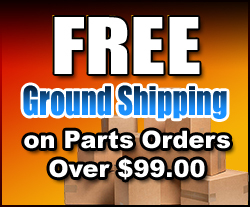 You can order at any time but be sure to get those dimensions to us within about 2 weeks from the date of your order. If you are not sure which tube diameter is best for your application....You can place your order by phone at 800-955-1872 and at that time we will be happy to answer all your questions and to help you make the right choice. STEP FOUR: Be sure to email us with the dimensions after you have placed your Online Order. Shortly after you place your order online, you will receive an email asking for you to fill in the dimensions for your order. Please be sure to send that email back promptly. 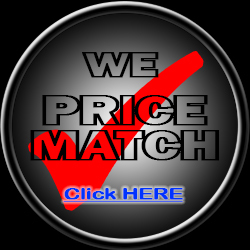 DENNY'S Street Rod Driveshafts are affordably priced and custom built in your choice of STEEL or ALUMINUM. We offer this line of driveshafts to the street rod enthusiast who has less than 500 horsepower. 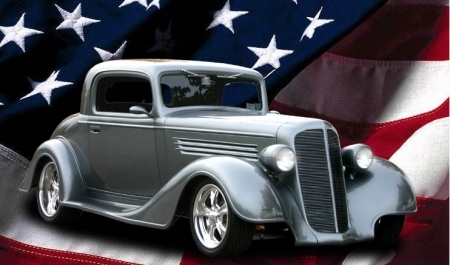 For vehicles with more horsepower please see our Heavy Duty, Nitrous Ready and 6061-T6 Aluminum pages. Each shaft is meticulously built, welded and high speed high rpm balanced then the final assembly is tested to be sure you will have the smoothest running driveline. The main reason we offer this version of driveshafts is that you get the strength and reliability you need at a price you can afford. Smooth vibration free performance is what you can expect throughout your full rpm range. With our Street Rod Driveshafts we can connect the transmissions listed above to just about any of the popular domestic rear ends in 1310, 1330, GM3R, Dodge 7260 and 7290 Series. And best of all, it is capable of handling the punishment of high performance street use. Comes with SPICER solid body non greaseable maintenance free u-joints. These are the best choice over a greaseable joint when strength is a consideration. Ideal for STREET RODS where the messy grease splatter from a greaseable type u-joint is not desirable. These joints deliver high mileage with virtually no maintenance. Each shaft is built with meticulous attention to detail. Each shaft is HIGH SPEED - HIGH RPM BALANCED then TESTED on special equipment to be sure it will run down the highway smoothly and reliably. If it does not pass this test it doesn't get shipped out. No guess work here...we know what it will do for you because of this final test. That is why a DENNY'S DRIVESHAFT will perform BEST in your Street Rod. 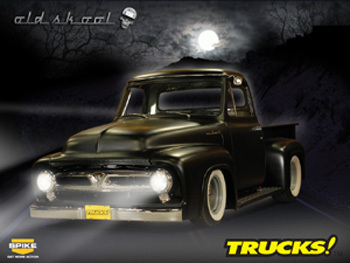 As seen on TRUCKS TV....Project Old School Ford F-100 uses one of our Street Rod 3.5 inch Aluminum Driveshafts. Smooth trouble free performance is what you can expect from every Denny's Street Rod Driveshaft.